InvestigateWest has collaborated with Jefferson Public Radio since 2015 to produce local, in-depth public radio stories for listeners in southern Oregon. Below is a collection of stories on which Jefferson Public Radio has partnered with us. Streams in private forests got as much as four-and-a-half degrees warmer after logging, a study by the Oregon Department of Forestry found. The federal government has been telling Oregon for over a decade that its rules to protect threatened coastal salmon are not up to snuff. Now, the state is faced with a loss of federal dollars unless it gets with the program. 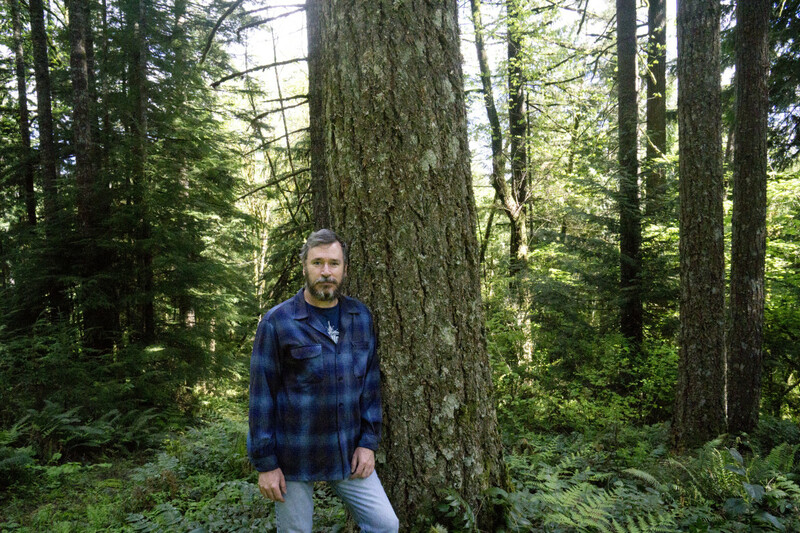 In response, the Oregon Board of Forestry is weighing whether to require timberland owners to leave more trees standing along streams to better protect fish habitat. And that’s got owners of small timber lands especially worried. In Oregon, timber holdings under 5-thousand acres are often described as “family forests,” as opposed to the large commercial forest lands owned by timber giants such as Plum Creek and Weyerhauser. Can carbon markets help Oregon’s small forests? When cancer comes calling, what if owners of small forest plots had another choice but to sell or to cut? That’s the premise of a pilot program being launched in Washington and Columbia counties of northwest Oregon. Anchored by the Pinchot Institute for Conservation and an $820,000 grant from the U.S. Department of Agriculture, the Forest Health/Human Health Initiative envisions what planners call an “A-Tree-M” card for forest owners who are threatened by medical bills but don’t want to cut or sell. The source of the income: Emerging markets for sequestering planet-warming carbon dioxide. Are they serious?